While the US government had funded many computing projects dating back to the 1940s, it wasn't until the Carter administration that a computer is actually installed in the White House. 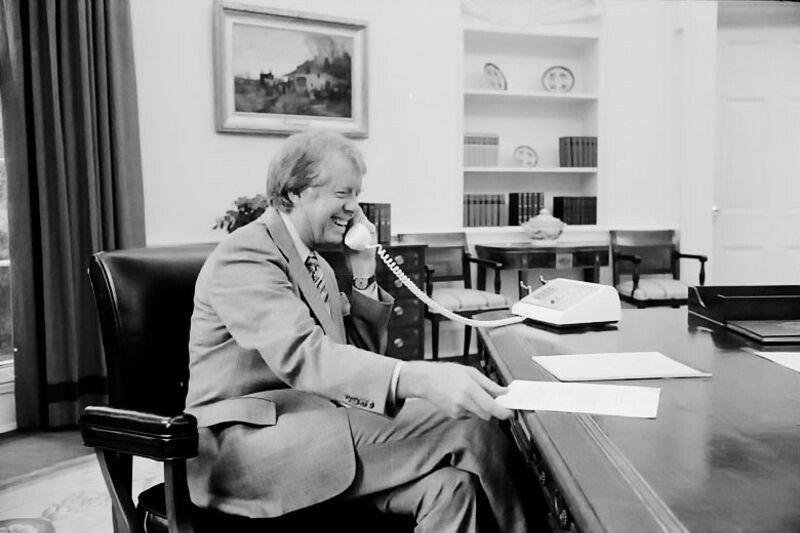 Staffers were given terminals to access a shared Hewlett-Packard HP3000 computer, and the technology department acquired a Xerox Alto for the Oval Office. Later, an IBM laser printer was installed, though President Reagan had the Alto removed from the Oval Office when he was elected. 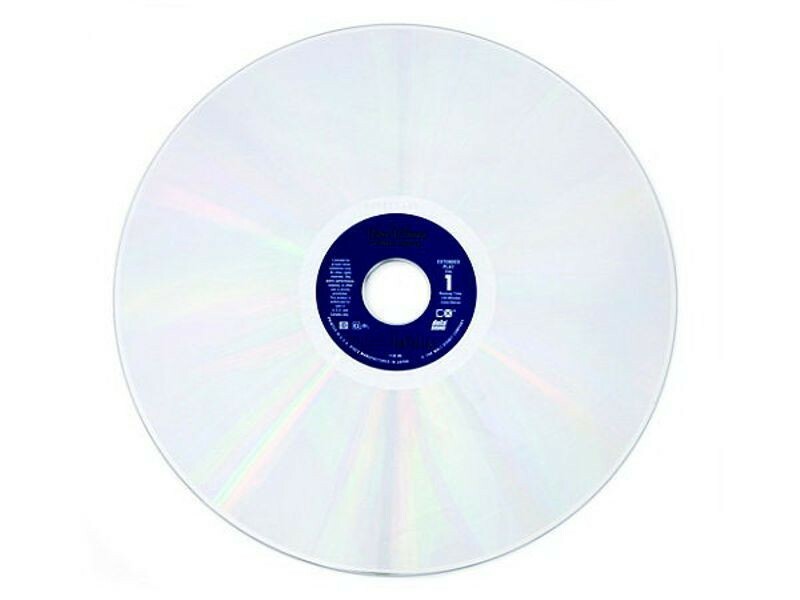 The LaserDisc is introduced as “Discovision” by MCA and Philips. The first LaserDisc sold in North America was the film Jaws. It offered better audio and video quality than its competitors, but LaserDisc players were prohibitively expensive for many consumers. That fact, in conjunction with the availability of only a limited LaserDisc library, helped it gain significant popularity only in parts of Asia. Now obsolete, it was the direct forerunner of the CD and DVD. The 5 ¼-inch flexible disk drive and diskette are introduced by Shugart Associates in 1976. This was the result of a request by Wang Laboratories to produce a disk drive small enough to use with a desktop computer, since 8-inch floppy drives were considered too large for that purpose. 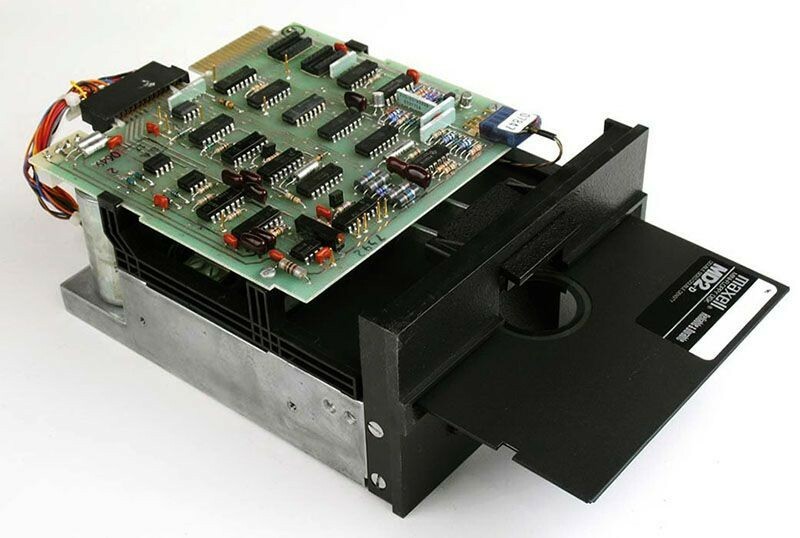 By 1978, more than 10 manufacturers were producing 5 ¼-inch floppy drives. 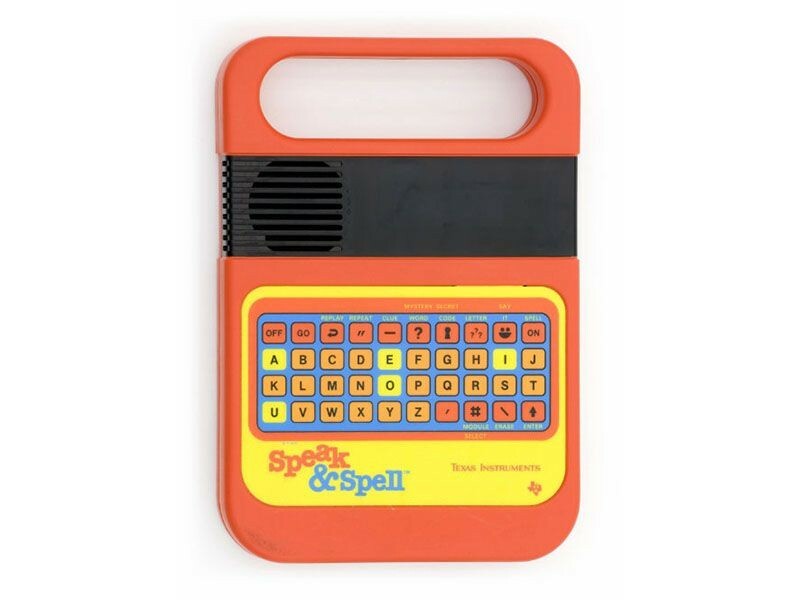 Texas Instruments Inc. introduces Speak & Spell, a talking learning aid for children aged 7 and up. 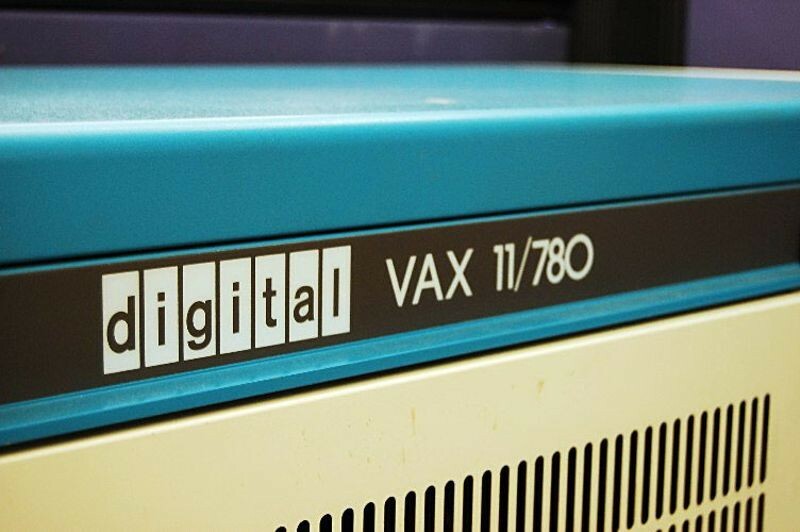 Its debut marked the first electronic duplication of the human vocal tract on a single integrated circuit. Speak & Spell used linear predictive coding to formulate a mathematical model of the human vocal tract and predict a speech sample based on previous input. It transformed digital information processed through a filter into synthetic speech and could store more than 100 seconds of linguistic sounds. Rob Barnaby creates WordStar while at MicroPro International. Among the first popular word processing systems for personal computers, WordStar originally ran on the CP/M operating system, and later on DOS and Windows. In 1981, it had significant market share, in part because it came bundled with the Osborne 1 computer. 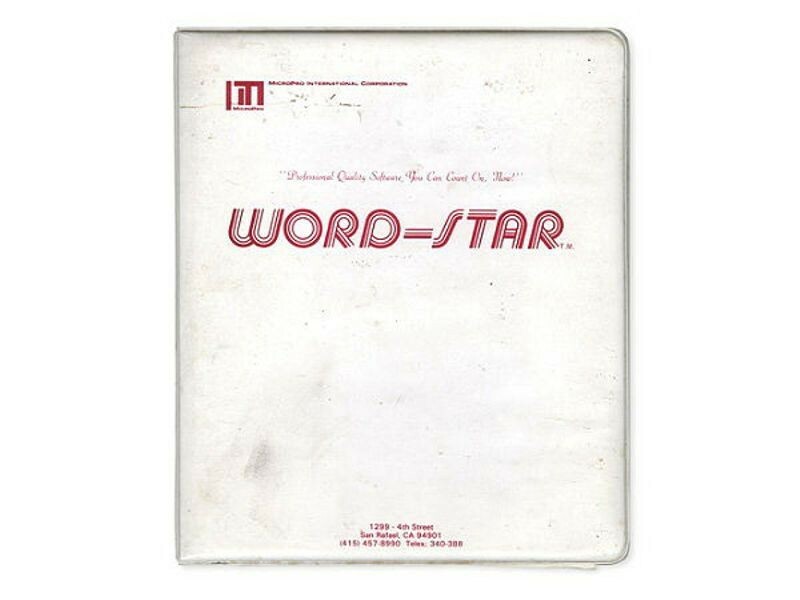 WordStar retained a loyal following well after Microsoft Word surpassed it in sales.